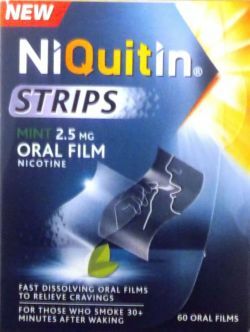 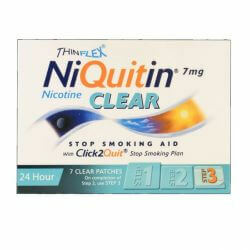 NiQuitin Pre-Quit Clear 21mg patches are for those who feel they cannot stop smoking completely, straightaway. 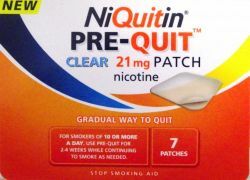 They are used to gradually build smokers up to the quitting stage, where they are ready to completely stop, and continue on to the quit programme. 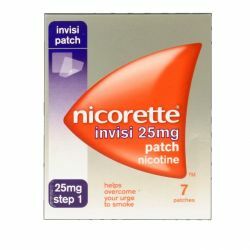 They are intended for 2-4 weeks use.